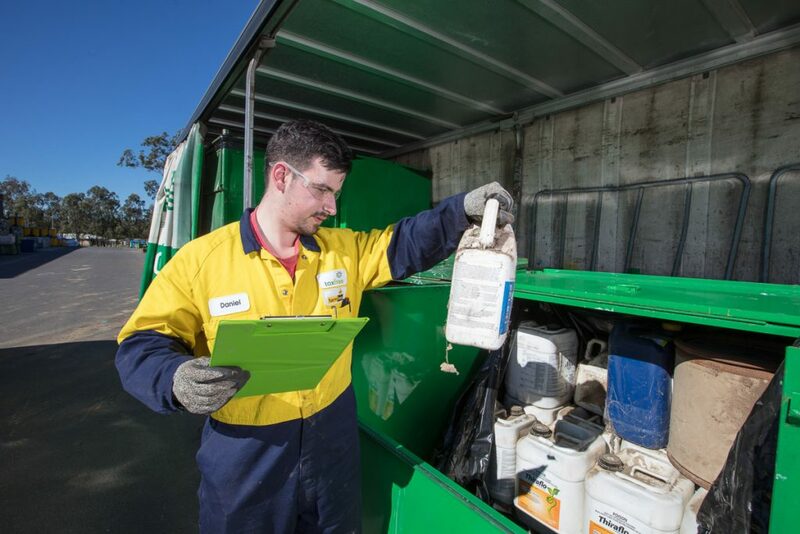 Queensland property owners can register their unwanted agricultural and veterinary chemicals for Agsafe’s ChemClear collection which is hitting the road in June. 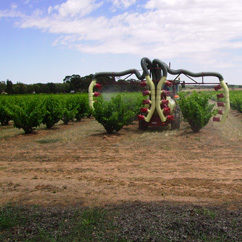 ChemClear is a widely recognised program that manages the risks associated with obsolete agvet chemicals. The program provides a safe, effective and convenient path for users to dispose of their unwanted agvet chemicals. The ChemClear program encourages farmers and other agvet chemical users to clean up their farms and chemical stores to ensure sound environmental practices, and register unused and unknown chemicals for collection and safe disposal. Waste holders have until 19 April to book their unwanted chemicals online or with the ChemClear hotline, and all registered users will be notified of collection locations and dates in their council area by early June.